New process introduced to gain approval. 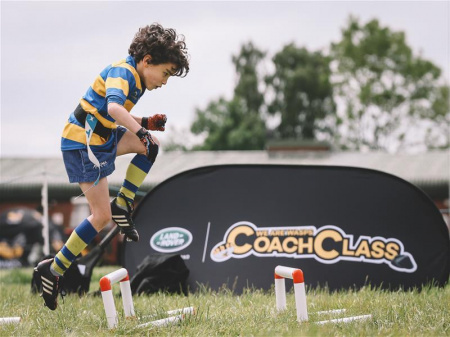 Oxfordshire RFU have introduced a process for clubs to gain Constituent Body (CB) Approval to host Rugby / Holiday Camps in Oxfordshire. This process has been formulated to support our clubs, third party providers and the young people attending the camps. (d) Regulation 15 is complied with in full.